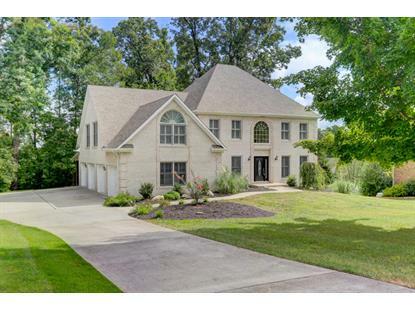 for $535,000 with 5 bedrooms and 4 full baths, 1 half bath. This 5,347 square foot home was built in 1996. LOOKING FOR A 2 STORY W/ A BASEMENT LIKE NEW IN AVALON GOLF COMMUNITY? THIS IS IT! 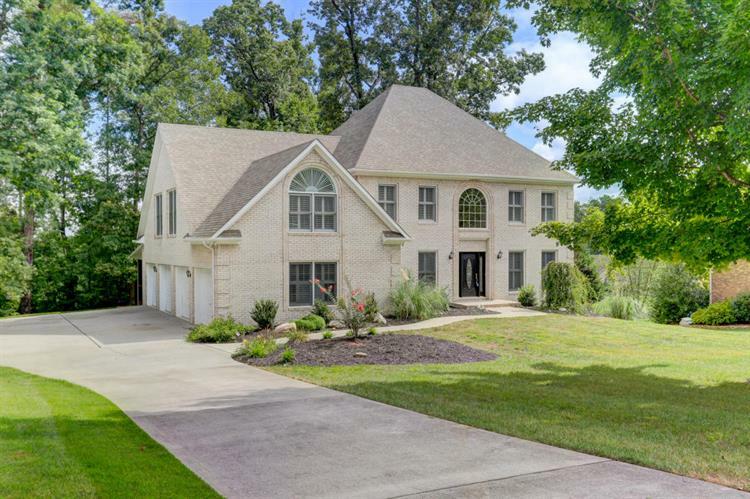 PRIVATE BACK YARD W/ EASY WALK TO GOLF COURSE * ALL BRICK HOME W/ APPROXIMATELY 5100 SF W/ 5 BDRMS, 4.5 BATHS * LARGE KITCHEN W/ GRANITE COUNTERTOPS, GAS STOVE, OPEN TO FAMILY ROOM W/ STONE FIREPLACE * BEDROOM ON MAIN LEVEL W/ FULL BATH * 3 BDRMS & BONUS ROOM W/ 2 BATHS UPSTAIRS INCLUDING MASTER W/ WALK IN CLOSETS, JACUZZI TUB & SEPARATE SHOWER * BASEMENT OFFERS SEPARATE LIVING W/ FULL KITCHEN, LARGE REC ROOM, 2ND UTILITY, 5TH BDRM & WALK-OUT ACCESS FROM BASEMENT * IDEAL LIVING QUARTERS FOR IN-LAWS * EASY TO SHOW!